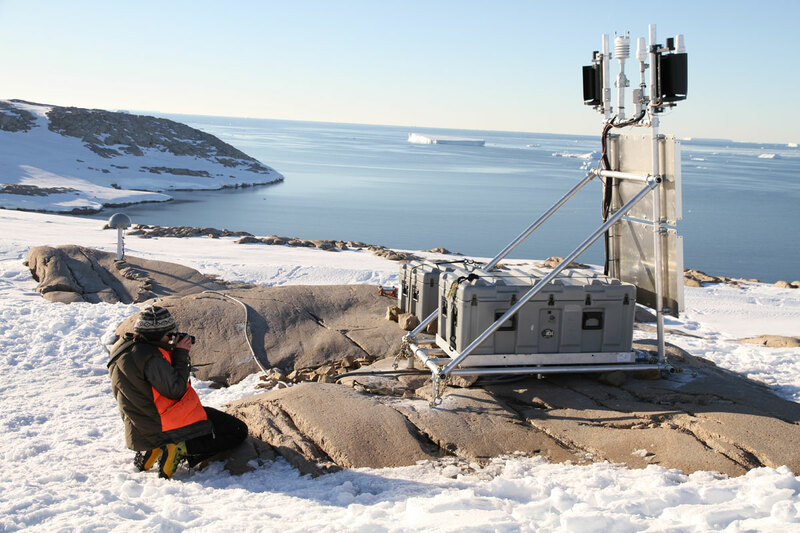 The POLENET (Polar Earth Observing Network) project focuses on collecting GPS and seismic data from autonomous systems deployed at remote sites spanning much of the Antarctic and Greenland ice sheets. 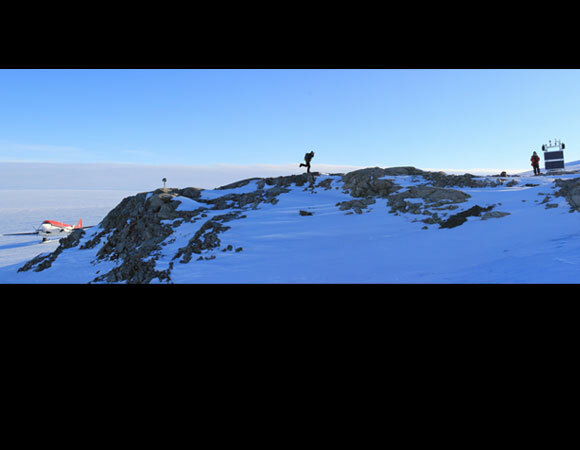 GPS and seismic measurements together provide a means to answer critical questions about ice sheet behavior. Determining the vertical and horizontal velocity fields associated with ice mass changes will provide much needed data to better understand ice dynamics, changes in sea level, crustal deformation, mantle properties and many other geophysical questions. 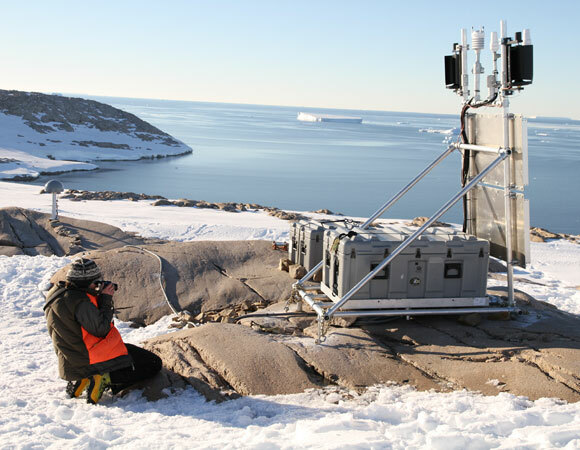 As a part of ongoing UNAVCO support of the POLENET project, three new continuous GPS stations were installed in Western Antarctica. 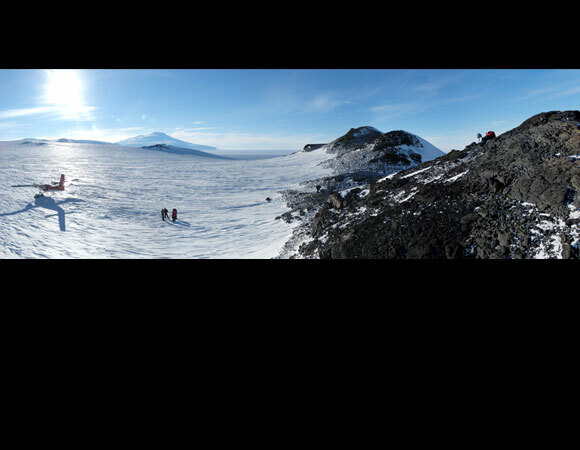 One of the planned sites remains uninstalled after an exhaustive search for suitable bedrock for a GPS antenna mast in the Pine Island Glacier sector. 28 stations installed during the previous 4 seasons were visited for upgrades to the latest configurations, design improvements, and a few large repairs. There are currently 42 stations in the POLENET Antarctica network. Data from these sites are transmitted via Iridium satellite communications (for remote sites) or point-to-point radios for (McMurdo close sites) back to the Boulder Facility for near real time data archiving.